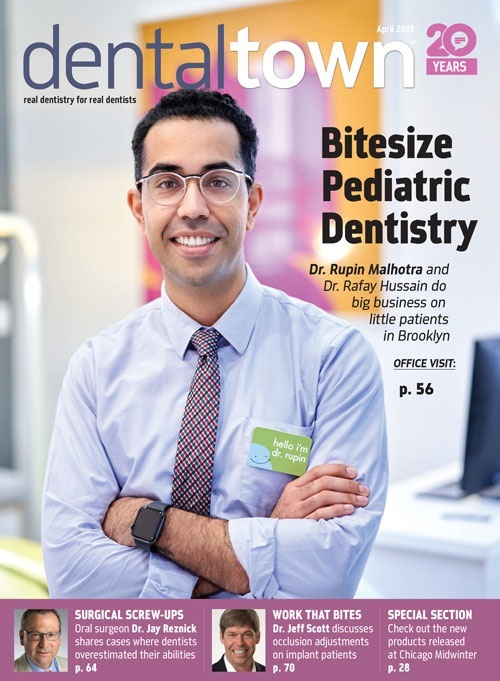 Free E-Book: Adding implants to your practice? Be sure to invest in the right bone grafting material! 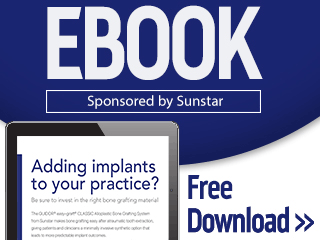 The GUIDOR® easy-graft® CLASSIC Alloplastic Bone Grafting System from Sunstar makes bone grafting easy after atraumatic tooth extraction, giving patients and clinicians a minimally invasive synthetic option that leads to more predictable implant outcomes.